You made everything so easy. Wow the photos are amazing. We're delighted. The photos are beyond stunning! We LOVE every single one of them! I love weddings! People look amazing, spirits are high and everybody is there to have a good time. 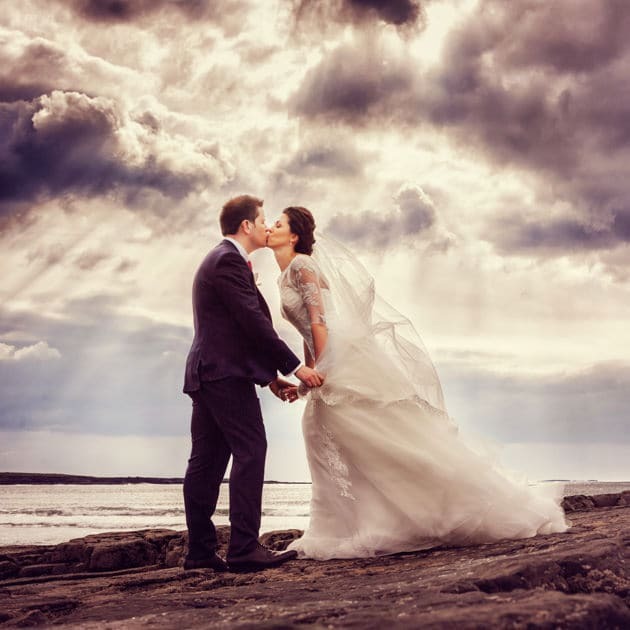 I have a modern, relaxed, fun approach to wedding photography. I love catching beautiful candid moments but I’ll also guide you into looking your best if you’re a little camera shy. 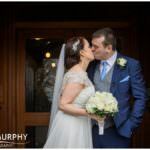 I’m based near Bunratty and I cover weddings in Clare, Limerick and wherever you want me! Natural, fun and creative wedding photography is my speciality. My aim is to capture the real you, to tell the real story of your day. 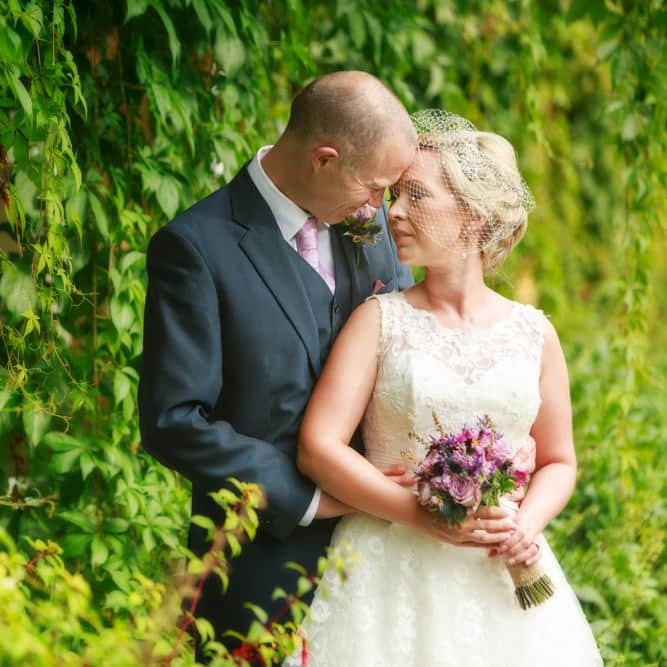 I don’t do any of that cheesy stuff – if you don’t normally lean against tree staring dreamily into the distance then I don’t see why you would do it on your wedding day! 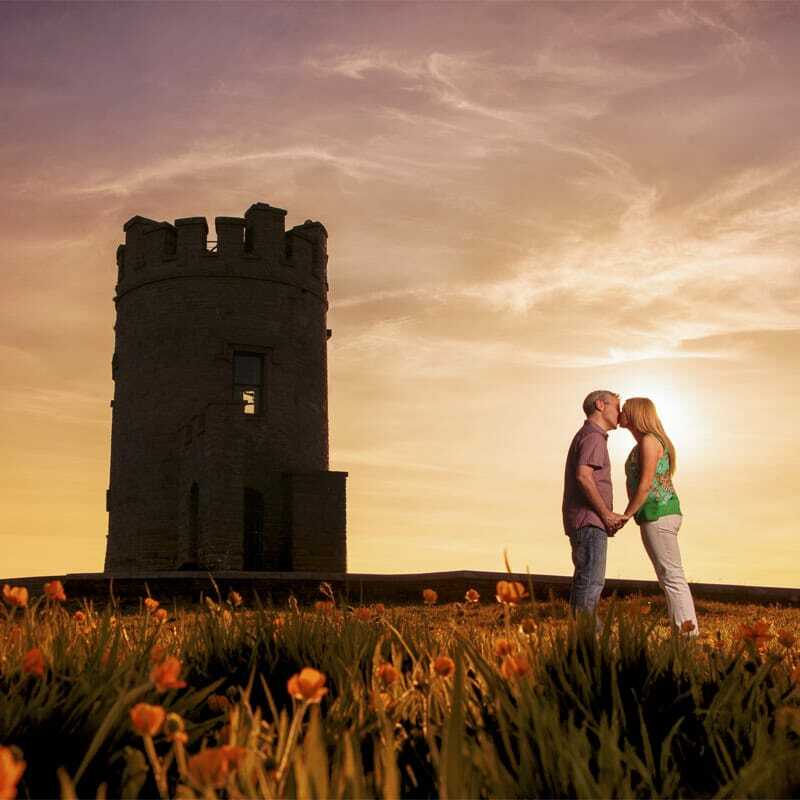 If you are a little camera shy (or if you think your other half could do with a bit of practice before your wedding day) then an engagement session could be a good idea. We’ll meet up for an hour or two in a location that is meaningful to you and I’ll give you some tips while we take some photographs and have fun. 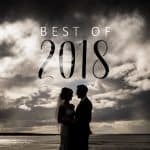 I’ve searched worldwide for the best wedding albums available and I’ve found three absolutely gorgeous albums. You really have to hold and feel the albums to see the quality for yourself, but you can read about them here. All albums are museum quality and handmade using the best materials available. 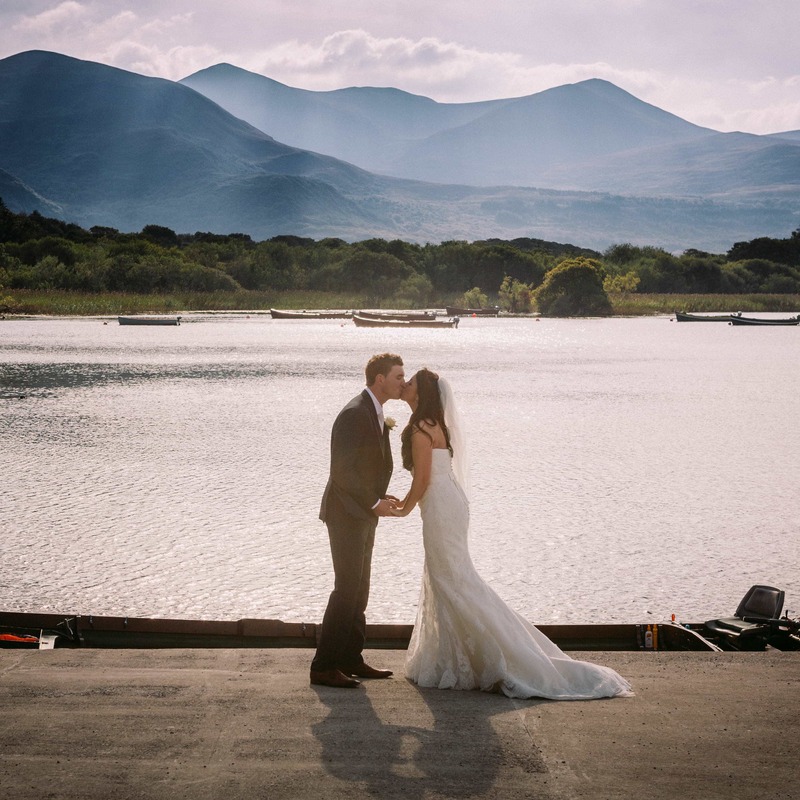 Thank you for taking the most amazing photographs of our wedding day. You captured the emotion of the day perfectly. The quality of the photographs is fantastic and we are delighted with them. It was a pleasure to have you as our photographer and we really enjoyed your company on the day. It was a bonus that we had so much fun getting our photographs taken! Thanks for all the effort you put in on the day. 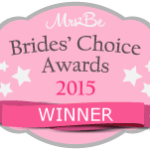 We and all our families could not have been more pleased with you on the day of our wedding – you were our perfect photographer and we loved what we saw in the slideshow. Thank you so much! Thanks again for everything, everyone said how nice the photographer was! We are beyond happy with the photo’s, they capture the whole day so perfectly… You’re so talented at your craft, we are in awe! We love ALL the photos you have taken!!! They brought back all the great memories of our day. They are just Fab!!! No words can thank you enough. You just captured our day perfectly. I must start by saying WOW!!!!! The pictures are amazing. I have been up all night looking at them and now trying to stay awake at my desk, oh well it’s Friday! 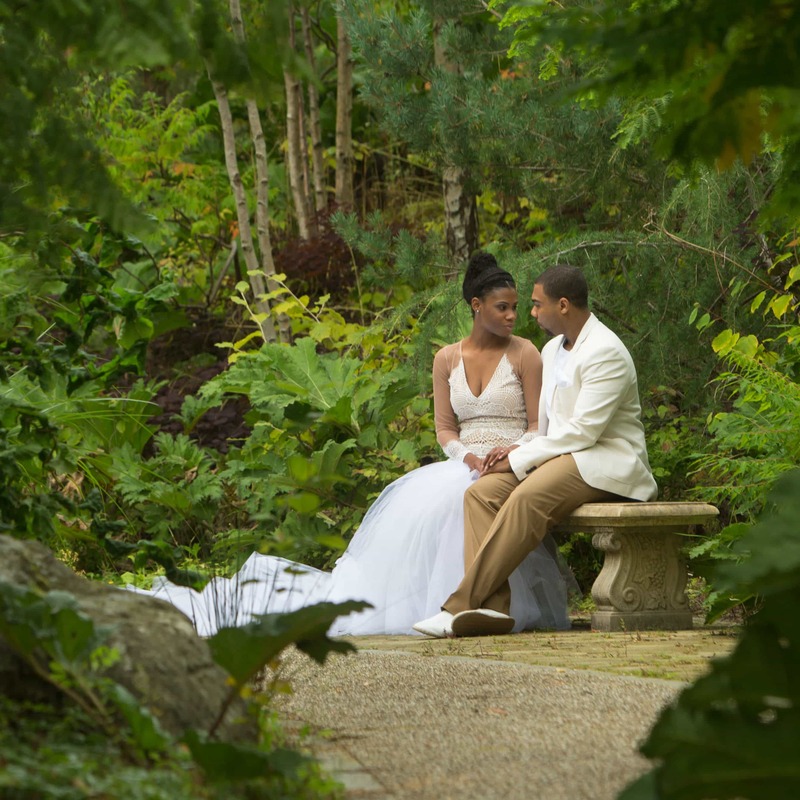 Thank you for making our day so easy – we really enjoyed taking the photos and that is down to you. We are lost for words – the photos you have taken are more than we expected, you are very talented. The photos are AMAZING!! I can’t believe you took so many – the ones on the dancefloor are hilarious! We’re both going to our respective homes this weekend to show off the photos to our families – you have no idea how excited my mam and sisters are! We have poured over the photographs twice, every detail examined!!! To say we are delighted doesn’t come near!! They are unbelievable!! Never realised we were that good looking!!!!! They are so fun, energetic, poignant….. I don’t know.. excellent. So many capture how we felt on the day, feelings not easily put into words. We are thrilled Kevin. The spirit of our lovely wedding day captured perfectly. The photos are fantastic. We’re over the moon. We had such fun looking at them over the weekend! 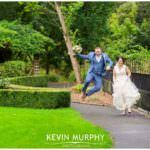 If you are looking for fun, natural and creative photography – and definitely no cheese – then you’ve come to the right place! 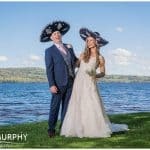 Here are a few sample weddings and engagements which will give you an idea of my photography style in different locations, weather and times of year.